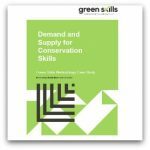 This project aims to map out green skills research methods currently in use in South Africa, to review them conceptually and to identify trends and gaps. 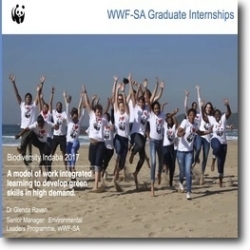 With support from the NRF, the project started in 2015 with a research symposium at the Wits School of Education Centre for Researching Education and Labour (REAL). See Resources for the programme, presentations and extended abstracts. 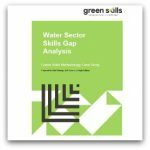 In 2016 the project produced a publication on green skills research methodologies to provide a conceptual and analytic overview of the emerging field, and act as a resource for the skills analysis and planning community, as well as a source ‘book’ from which to develop training materials for the Green Skills Planning and Research Capacity Development project. 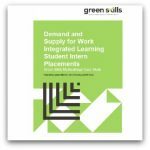 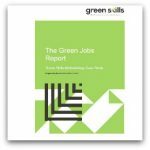 A series of seven case studies of green skills research methodology, or methodology used in research relevant to green skills, has been developed. Rhodes University Professor Eureta Rosenberg has led this project with researcher and project manager Zoe Visser of UCT’s African Climate and Development Initiative. These seven studies have a strong focus on skills demand, and the first completed studies are available here.